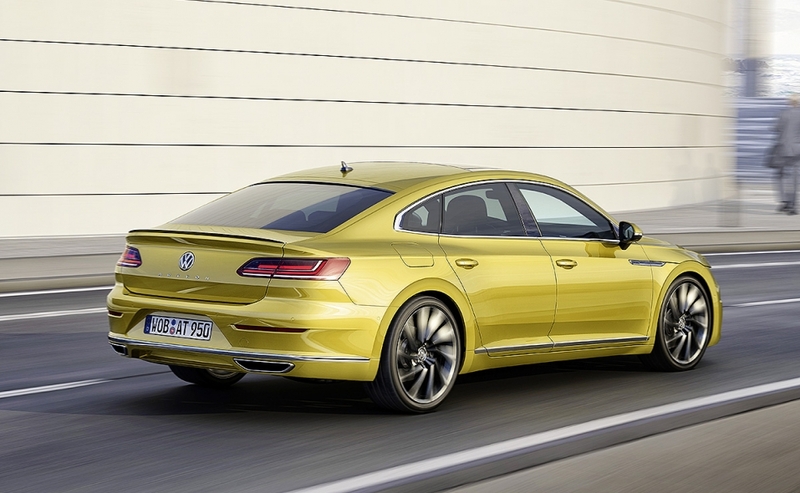 GENEVA -- Volkswagen is debuting advanced safety and comfort equipment in the Arteon, in a bid to persuade upper management executives and entrepreneurs who drive a Mercedes-Benz E class or a BMW 5 series to buy its new flagship sedan. 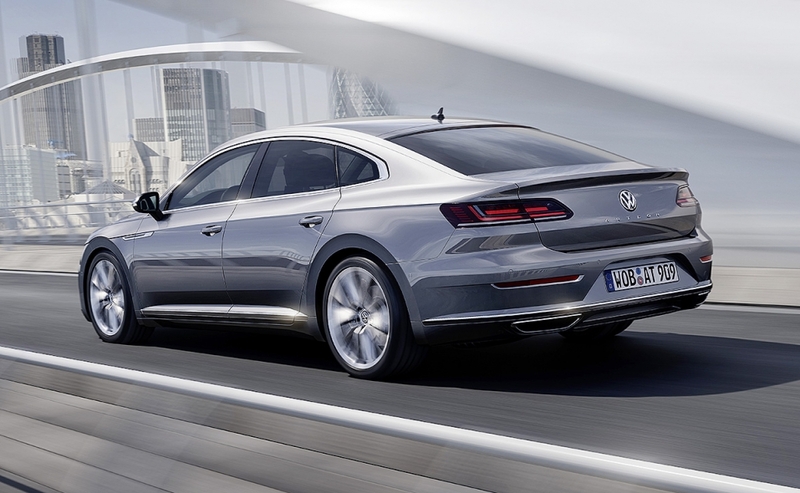 The Arteon has numerous technologies that appear in the brand's product program for the first time, VW said in a statement. These include adaptive cruise control that now integrates speed limits camera and navigation data into its control, along with a second-generation emergency assistance feature that can steer the car automatically into the slow lane while simultaneously braking the car to a stop. The Arteon's lane departure warning system now reacts to other vehicles, such as swerving heavy trucks. The coupe-styled, four-door midsize car traces its genetic lineage back to the brand's coupe-styled four-door CC, which it replaces. 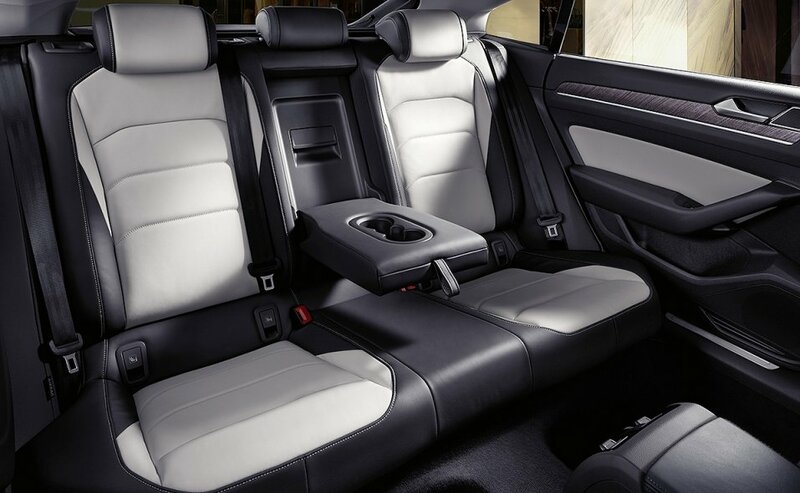 This model struggled due to its close positioning to the Passat, even initially carrying the nameplate of VW's midsize model when the car first debuted in 2008. 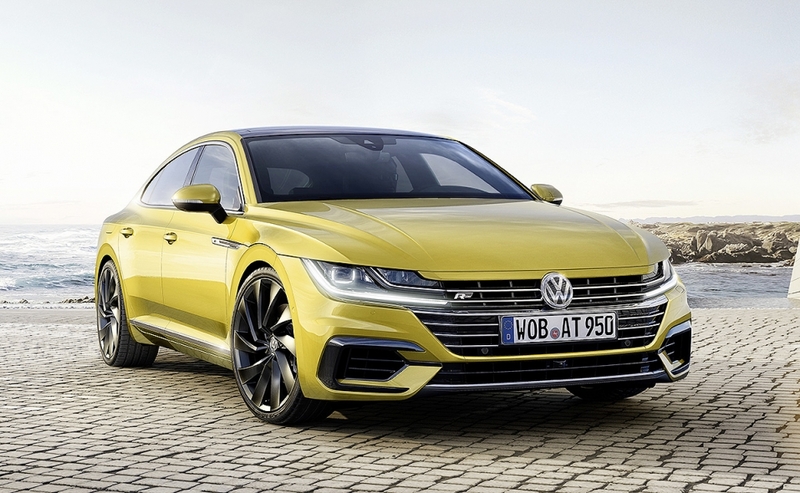 VW brand chief Herbert Diess said the Arteon's "beautiful and functional" design as well as the latest in infotainment and semi-automated driving will help the sedan challenge premium rivals. 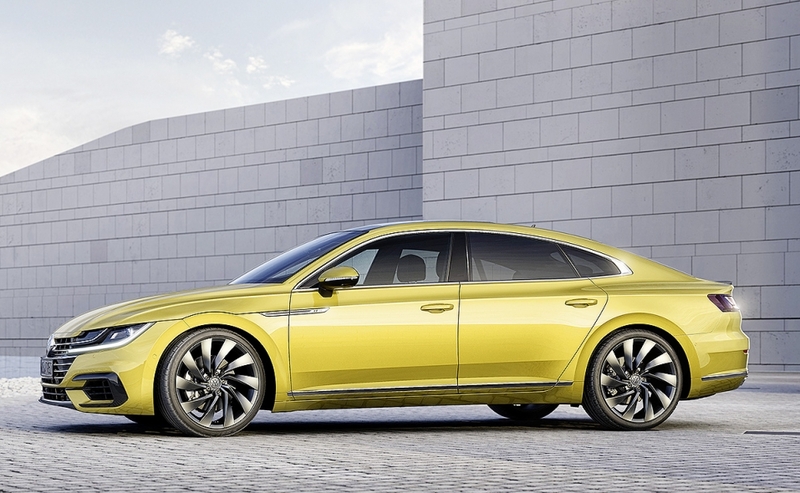 VW brand sales and marketing chief, Juergen Stackmann, looked forward to attracting a new target group that previously had little choice but to drive a luxury brand. "Customers for the car will by and large include entrepreneurs, self-employed, or user-chooser in the upper management ranks, that's the class of buyer we want to address," he told Automotive News Europe. 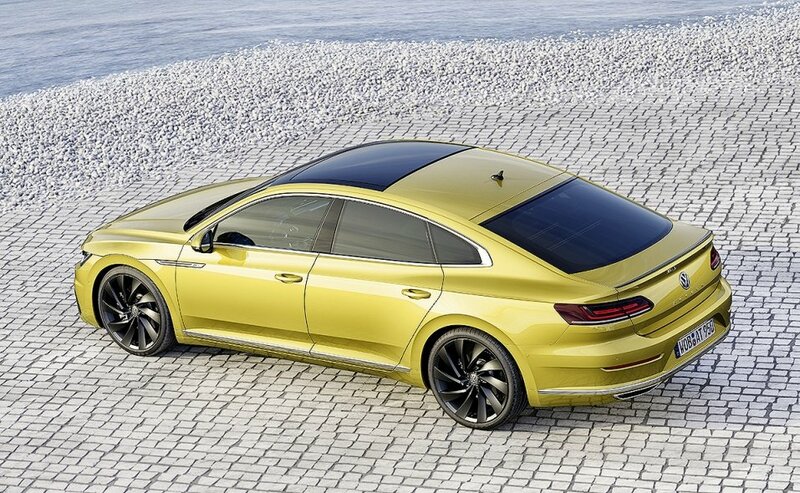 The Arteon is positioned about the midsize Passat. It will arrive in European showrooms in the summer with deliveries starting in June in Germany. U.S. sales start next year. 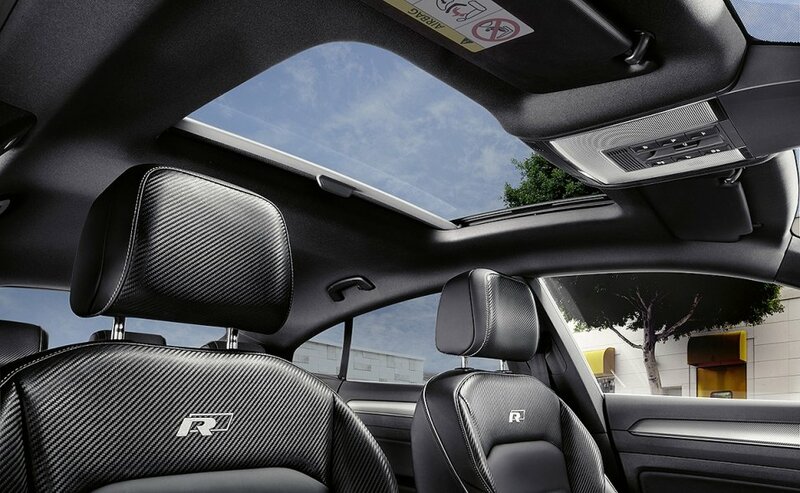 The car's premium features such as a navigation system with a glass cover and full-LED headlights. Available as an option for the first time are predictive cornering lights with predictive control, illuminating the bend before the driver steers into it. A 9.2-inch infotainment system with gesture control is another option. The Arteon's rivals will include the Mercedes CLS coupe. 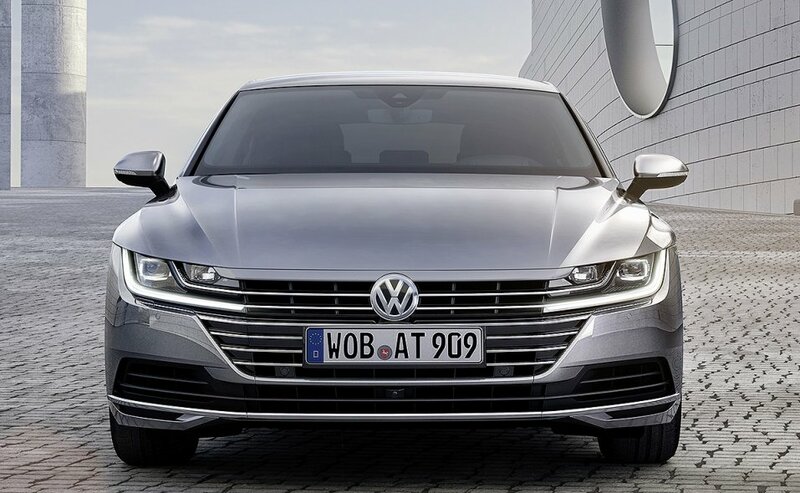 VW ended production of its previous flagship, the slow-selling Phaeton almost a year ago.